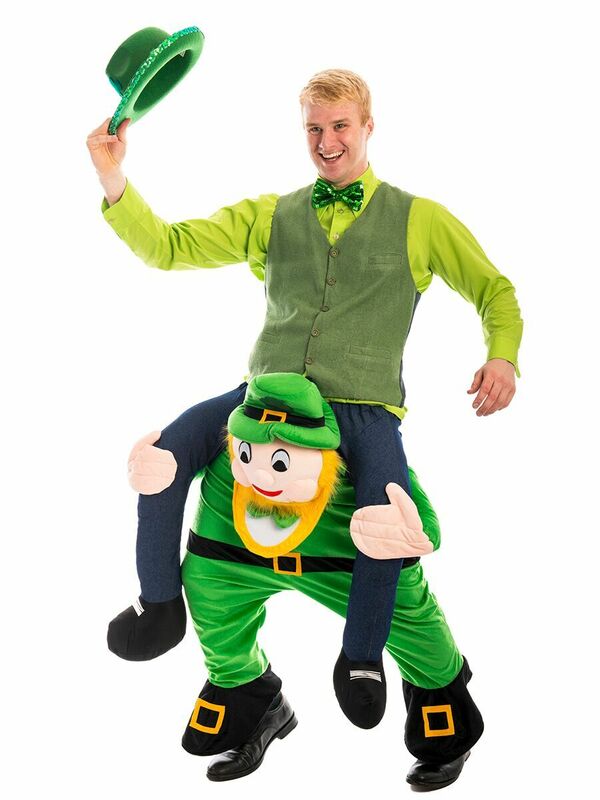 You will be the Irish life of the party with this Irish Carry Me costume for hire! 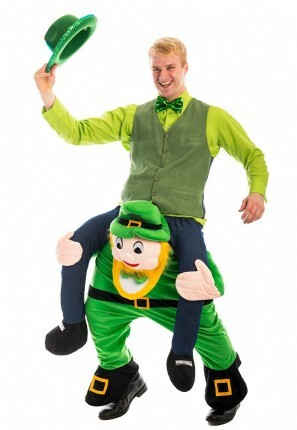 Make everyone laugh as you are carried around by a Leprechaun all night! Maybe you’ll even find a pot of gold! This costume is perfect for a St Patricks day celebration or an around the world themed party!